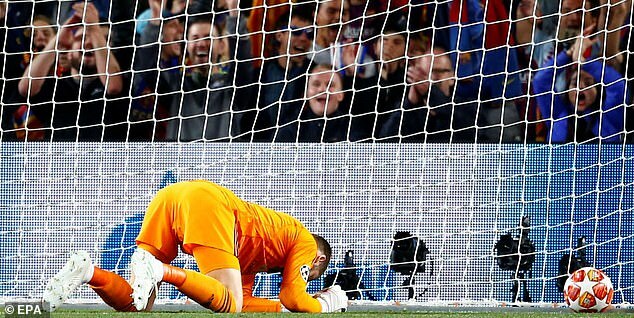 David de Gea received special preparation for Lionel Messi before making the gaffe that allowed the Barcelona star to score his second of the game and dump Manchester United out of the Champions League. 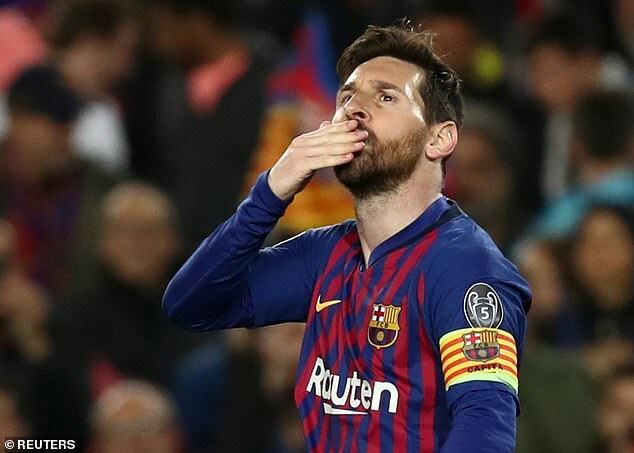 Manchester United goalkeeping coach Emilio Alvarez revealed before the game they had focused on Messi, only for de Gea to let a weak right-footed effort from outside the box slip through his grasp and into the net after 20 minutes. Messi had already opened the scoring and Philippe Coutinho fired in a second-half stunner to ensure Barca’s progress to the semi-final. Asked about the challenge of taking on a player like Messi, Alvarez told Cadena Ser radio: ‘We do some things different. ‘I wouldn’t lie if I said we do a super special preparation. 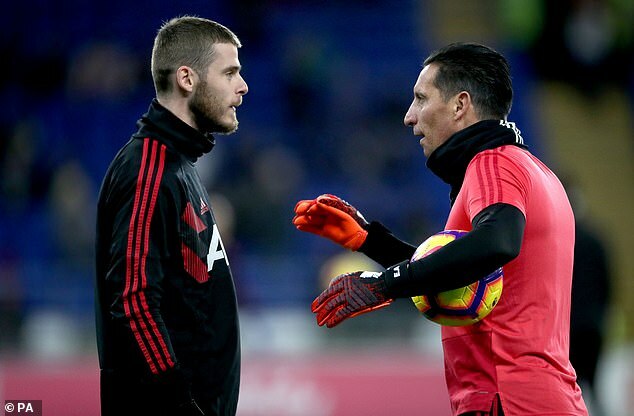 I already worked in La Liga for many seasons with David [De Gea] as well and before with other keepers. ‘I can’t deny that there is a particularity regarding Leo [Messi] in which in the end, you try to offer tools and data to the keeper so that it can help him. ‘But we all know that no matter how much you study Leo, or if you have the tools and those are good, talent is always above anything else.